Newspapers, magazines, blogs and other media have helped to raise awarness about Hailey’s Hope Foundation and the needs of NICU families. 2018 marks a very special milestone for Hailey’s Hope Foundation. 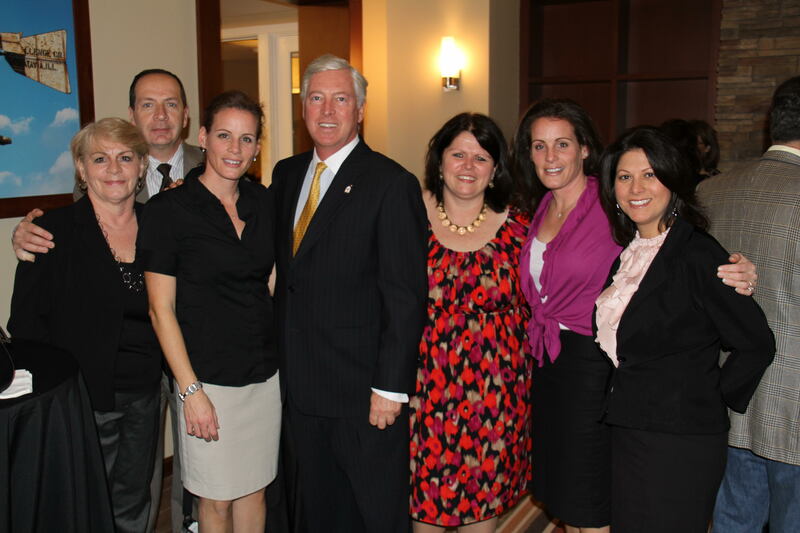 It is the 10 year anniversary of supporting NICU families at the Regional NICU at Maria Fareri Children’s Hospital. CBS6 News Albany featured Hailey’s Hope Foundation and its care package programs for NICU families as representatives from HHF made a special delivery to the Neonatal Intensive Care Unit at the Bernard and Millie Duker Children’s Hospital at Albany Medical Center. With World Prematurity Day around the corner on Monday, November 17th, three preemie moms—Jen Degl, Debra Randazzo of Hailey’s Hope Foundation, and Julie Burton–together with Dr. Edmund La Gamma, Chief of Newborn Medicine at Maria Fareri Children’s Hospital at Westchester Medical Center, recently sat for an interview with Liz Button of The Mahopac News to give a mom’s perspective and a medical perspective on the difficulties and realities of having a baby born prematurely. In honor of Prematurity Awareness Month, host Jim McGuire of Comcast leads a conversation on the reality of premature births in our area. He is joined by Jennifer Degl (Author of From Hope To Joy), Dr. Edmund La Gamma from Maria Fareri Children’s Hospital, Debra Randazzo from Hailey’s Hope Foundation, and preemie mom, Julie Burton. Over 170 guests, including some very special NICU nurses, joined Hailey’s Hope Foundation at it BBQ Beach Bash on Saturday, May 31, 2014. 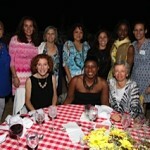 It was a truly smashing success, raising over $110,000 to benefit NICU families. 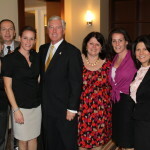 Hailey’s Hope Foundation hosts another successful Dinner Auction Fundraiser at Palacio to benefit NICU families at Orange Regional Medical Center in Middletown and other New York area hospitals. 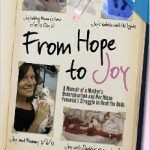 Hailey’s Hope Foundation gets its first literary acknowledgement in Jennifer Degl’s awe-inspiring book, From Hope To Joy. 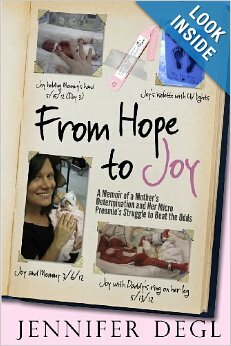 Jen shares her family’s difficult and emotional journey in the birth of their daughter, Joy, 17 weeks early, her long NICU hospitalization and their struggle to maintain normalcy for three siblings at home. 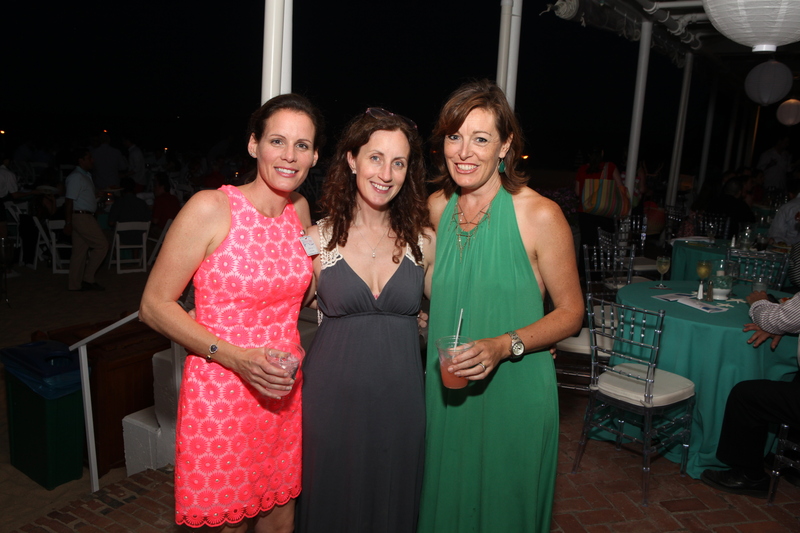 Hailey’s Hope Foundation hosts its Fifth Annual Beach Bash Benefit at Manursing Island Club — a record-breaking fundraiser which brings greater hope for NICU families. 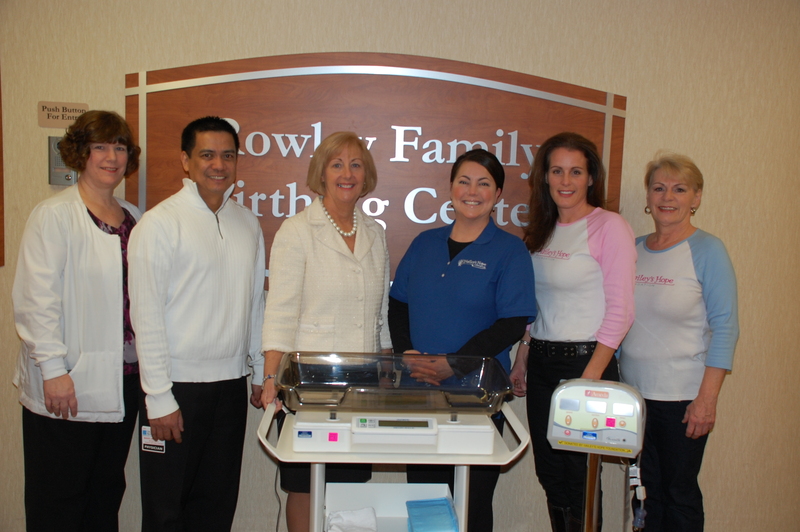 The Goshen-based Hailey’s Hope Foundation donated equipment to the Rowley Birthing Center’s Neonatal Intensive Care Unit at Orange Regional Medical Center. The equipment included a digital infant scale, breast pumps and a digital camera with printer so new parents can have photos of their newborn. “The support provided by Hailey’s Hope Foundation is invaluable to the families and babies we care for,” said Theresa Fay Conte, Orange Regional’s Nursing Service Administrator for women and children. 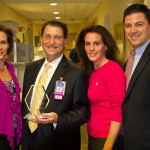 Hailey’s Hope Foundation helps strengthen NICU care at the new Rowley Birthing Center at Orange Regional Medical Center with donations of an infant scale, breast pumps and a digital camera and printer. 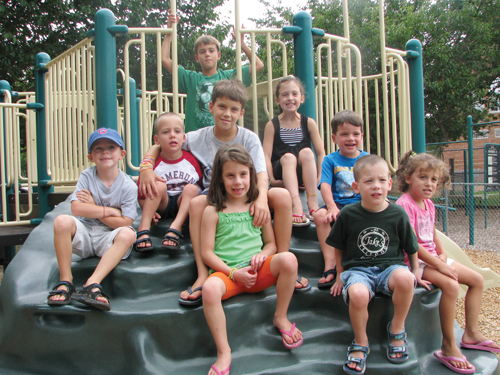 The Gillmans joined the club that no parents want to join–The Micro-Preemie Club. 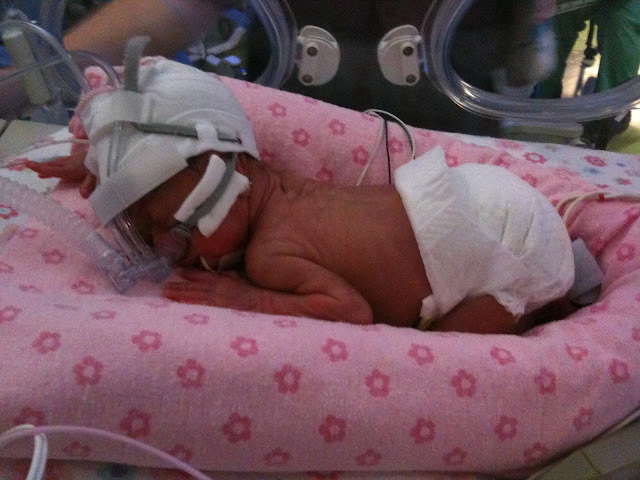 Their twins, Helen and Elizabeth, were born at Orange Regional Medical Center at 25 weeks weighing only 1 lb. 14 oz. and 1 lb. 11 oz in October 2010. 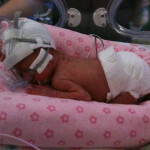 Hailey’s Hope Foundation was there to help the Gillman family through their long and difficult NICU hospitalization. 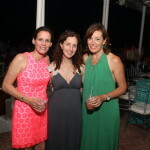 A gorgeous star-filled night set the stage for an incredible Beach Bash – Hailey Hope Foundation’s Fourth Annual Fundraiser on June 2, 2012 at Manursing Island Club in Rye. 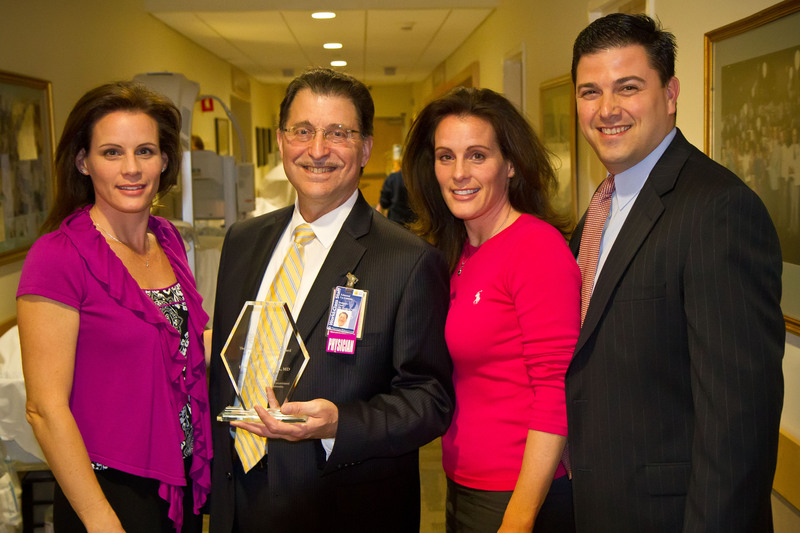 Longtime Westchester residents, philanthropists and former NICU grandparents, Olivia and Lawrence Blau, were honored for their contributions to the NICU community. June 26, 2012 was a day that changed the Schlubach’s life forever–it was the day that their first baby, Lilliana Hope Schlubach, was born–at just 24 weeks, weighing 1 pound 12 ounces. Max Schlubach, Lily’s dad, writes a wonderful blog about their 100-day NICU journey and the support of Hailey’s Hope Foundation to help get them through. Students at Helping Hands Christian Preschool in Goshen collected over $500 in nickels to raise money for families with babies in the NICU, as part of Hailey’s Hope Foundation’s Nickels For NICU Families fundraiser. The Girl Scouts Heart of the Hudson Rye Troop 2820 joined Hailey’s Hope Foundation to serve up a delicious Saturday brunch for families staying at the Ronald McDonald House of the Greater Hudson Valley on the grounds of Maria Fareri Children’s Hospital in Valhalla. 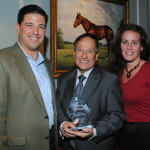 Hailey’s Hope Foundation presented its Hailey Zion Memorial Award for Community Spirit to Orange County Executive, Edward Diana, at its Viva Italia Dinner Auction Fundraiser on October 15, 2011 in recognition of his service to the community. Another highlight of this memorable evening were the guest speakers, the McElroy Family of Chester, whose daughter Kenley was born prematurely at 24 weeks and spent more than 4 months in the NICU. Three couples, long-time friends from Binghamton’s Class of 1992, unite to honor their 8 NICU graduates and the memory of their little angel, Hailey. 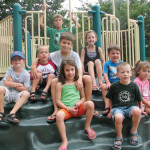 Their bond of friendship strengthened as they set out to help other NICU families who will follow in their footsteps. 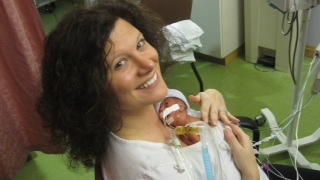 Rye residents, Donna and Isaac Zion, have endured the agony of loss and the pain of seeing their babies in incubators. They turned their heartbreak into Hailey’s Hope Foundation, their non-profit organization that donates time, support and supplies to aid families of preemies and critically ill babies in the NICU. Hailey’s Hope Foundation sponsored the construction of two kitchens to benefit NICU families through a $20,000 donation to the new Ronald McDonald House of the Greater Hudson Valley on the grounds of Maria Fareri Children’s Hospital. Honoring Edmund F. La Gamma, M.D. 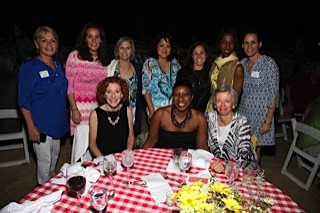 Hailey’s Hope Foundation hosted its Third Annual Fiesta En La Playa fundraiser at Manursing Island Club in Rye, honoring Dr. Edmund F. La Gamma, Chief of Newborn Medicine at the Regional Perinatal Center at Maria Fareri Children’s Hospital. 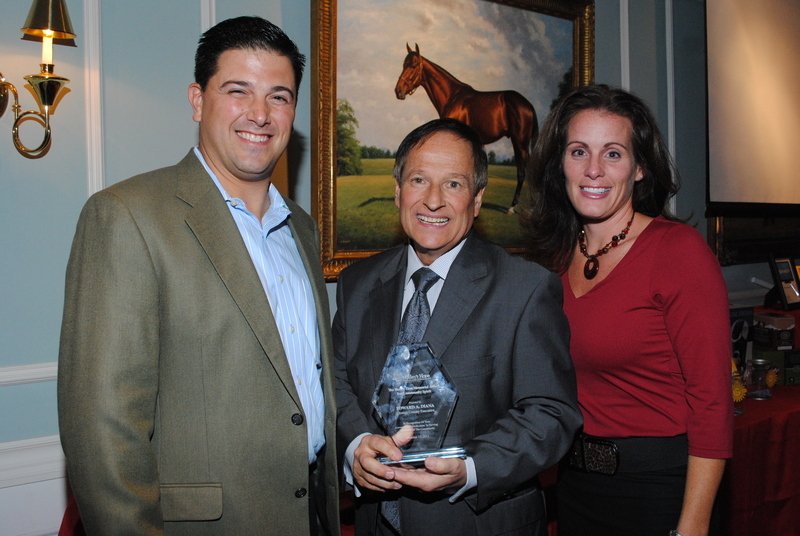 The event was a great success and raised over $85,000 to help fund programs that support many Westchester NICU families in need.